When a perpetrator hides evidence of a crime, it’s commonly called “covering their tracks.” For instance, an individual burglarizes a home and uses a cloth to wipe away any fingerprints before leaving. He thinks he has covered his trail; but he may not realize the impressions his shoes or tires make could also be used to link him to the scene of the crime. 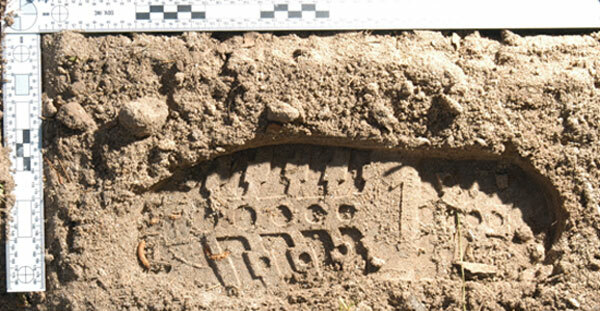 These footwear and tire track impressions are referred to as “pattern evidence” because the impressions form a unique pattern. Shoes and boots leave prints and impressions specific to their particular brand, style and size. The tread on each tire of a vehicle may provide investigators with similar information. Through searchable databases compiled by manufacturers, the FBI and other agencies, examiners can attempt to identify the type of footwear or tire that made an impression. With this information, investigators can research which retailers sell a particular shoe, or which vehicles are equipped with a particular tire. This evidence can then be used to help determine if a suspect was present at a crime scene or exclude a person of interest from the investigation.